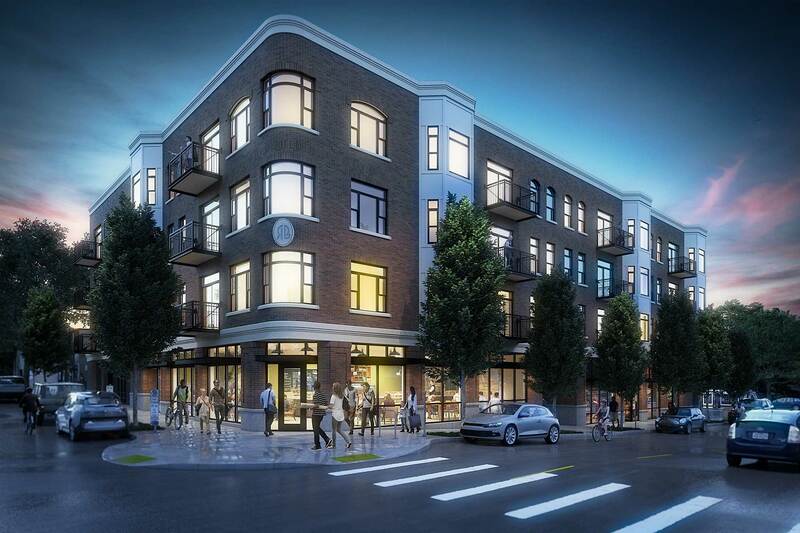 Elegant Portland Apartments Designed for the Discerning Renter. living experience second to none. Wonderfully Sophisticated, Impeccably Designed, Well-Appointed 2 Bedroom Apartments in Portland. Portland 2 Bedroom apartments you’ll be delighted to call home. Through our steadfast approach to design, we’ve created luxury apartments of uncompromising quality and unprecedented aesthetic appeal. © 2017 Empar LLC, All right reserved. Web Design and Web Development by Bonsai Media Group.